Established In 1973 Pacific Forest Industries Inc., Located In Vernon, California Specializes In The Manufacture Of Folding Cartons From Rte Boxes To Automatic Bottom Cartons. 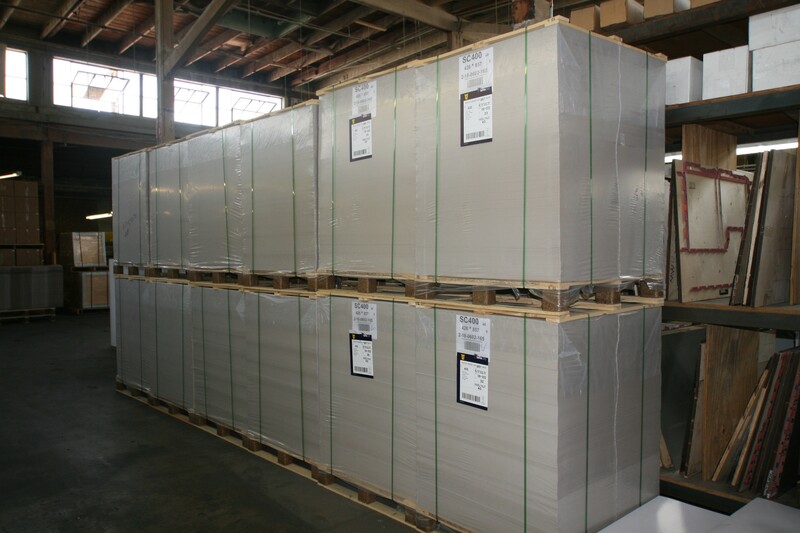 Using Prime Roll Stock (No Seconds Or Reject Material) All Processes To Manufacture Folding Cartons Are Used In The Manufacturing Facility Located In Vernon, California. With 45 Years Of Experience You Can Be Sure That You Are Working With A Well Established Manufacturer Of Chip Board Boxes. Not Only Does Pfi Have 45 Years Of Experience, The Company Also Has Over 157 Years Of Combined Knowledge With The Employees Of The Firm. Pacific Forest Also Specializes In The Design Of Folding Cartons Which Helps You Get Your Product To The Market Sooner Allowing You To Focus On Other Aspects Of Your Business. You Can Be Assured That Pacific Forest Industries Has The Employees And Equipment To Assist You In The Development Of Your Packaging Needs. Pacific Forest Uses Recyled Materials In The Manufacture Of Your Boxes. Even The Trim Left Over After Manufacturing Is Recyled. All Chemicals Used In The Process Are Environmentally Safe Thru Out The Manufacturing Process. Pacific Forest Is Always Striving To Keep Our Environment Green. It Is The Mission Of Pacific Forest Industries Inc To Provide You With Value Added Solutions For All Of Your Packaging Requirements. Give Us A Try! We Will Help You Develop The Preferred Box Design Your Need At Competitive Prices And The Quality You Deserve.